World Animal Protection (formerly WSPA) seeks to create a world where animal welfare matters and animal cruelty has ended. Active in more than 50 countries, they work directly with animals and with the people and organisations that can ensure animals are treated with respect and compassion. We hold consultative status at the Council of Europe and collaborate with national governments and the United Nations. 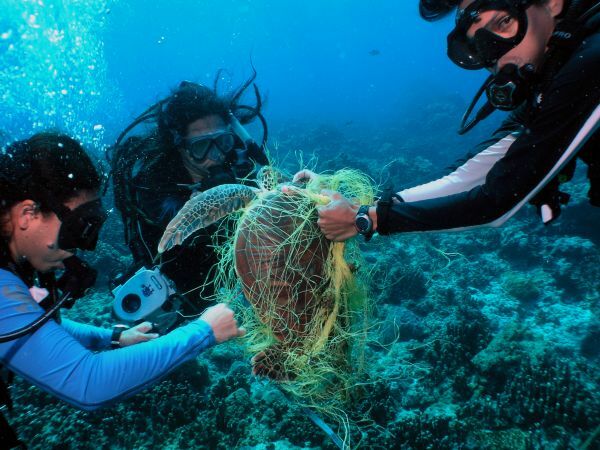 WAP’s Sea Change campaign brings together governments, industry and the public to protect marine life from the devastating impact of abandoned, lost or discarded fishing gear, otherwise known as fishing litter or ‘ghost gear’. 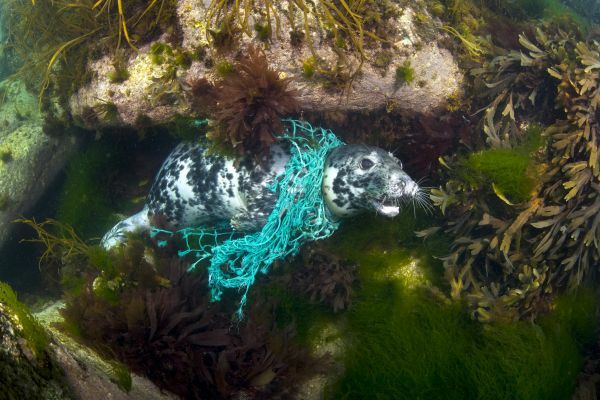 Ghost gear represents one of the biggest threats to animals in our oceans, entangling, injury and killing millions of animals every year.